Martin County Schools implemented the Positive Parenting Program or Triple P last school year. Triple P will be back in our school this year and we are excited to be working with our parents again to create environments that help tackle the most common family issues and develop positive relationships in the home. 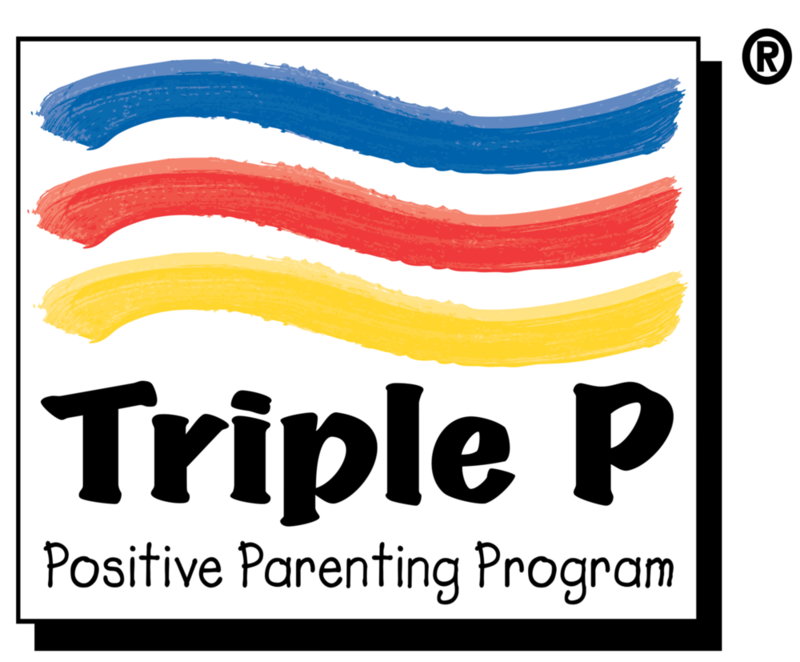 Triple P: Positive Parenting Program is one of the most effective evidence-based parenting programs in the world, backed up by more than 35 years of ongoing research. Triple P gives parents simple and practical strategies to help them build strong, healthy relationships, confidently manage their children’s behavior and prevent problems from developing.